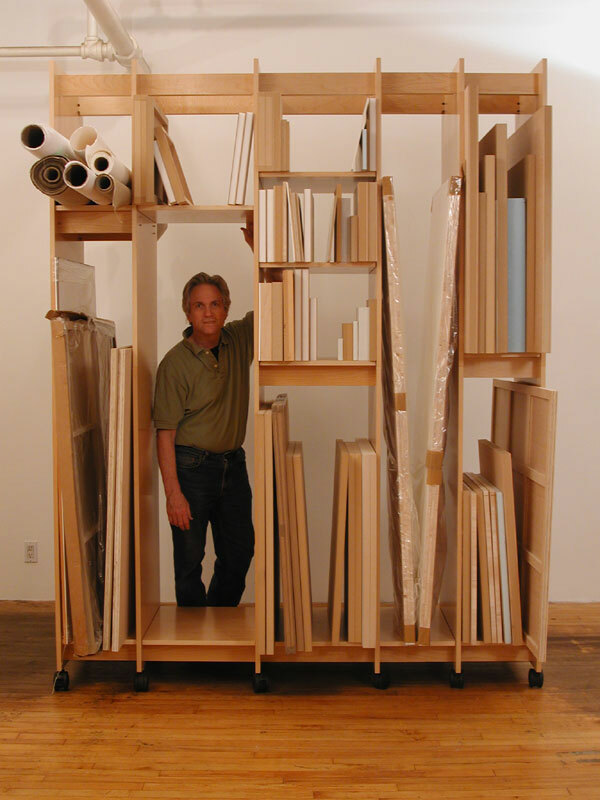 Art Storage Rack for Storing Paintings. Art Storage Rack for the Storage of Paintings. Art Storage System 51" wide. 3 sections 18", 12", 18". 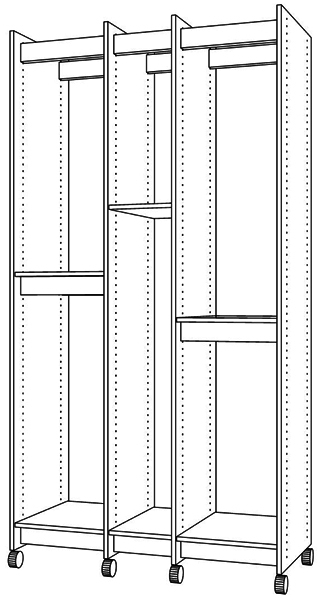 51" wide, 99" tall, 23.75" deep.